Moridi (Tehran, Iran) on 20 January 2016 in Abstract & Conceptual and Portfolio. Like worlds collide . . .
a very fitting title to a captivating abstract! i like the grain and the arrangement! 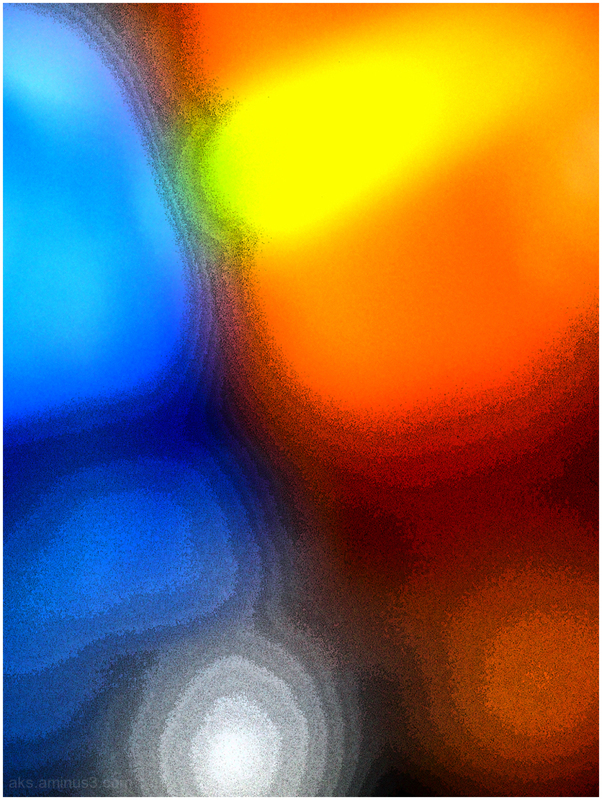 I like the soft shapes in this pretty abstract. Well done. Excellent visual with such vivid colors. A very colorful abstract with an eye-catching effect!! A fabulous abstract with gorgeous color! It is very bright and cheerful feeling. The light and colors make it an intense photo.... a strong abstract!